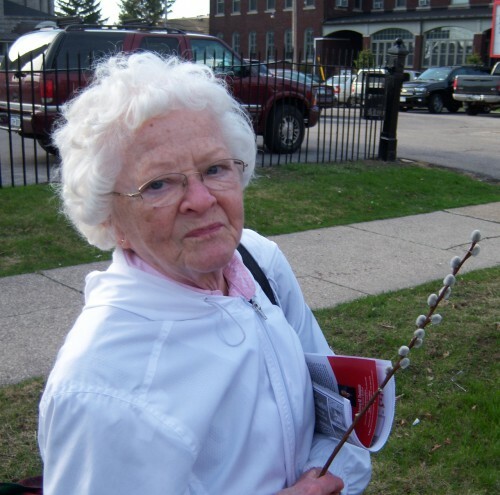 Grandma at Buffalo’s Dyngus Day, 2010. I do promise that my next post will be about happier things. Thanks for reading. 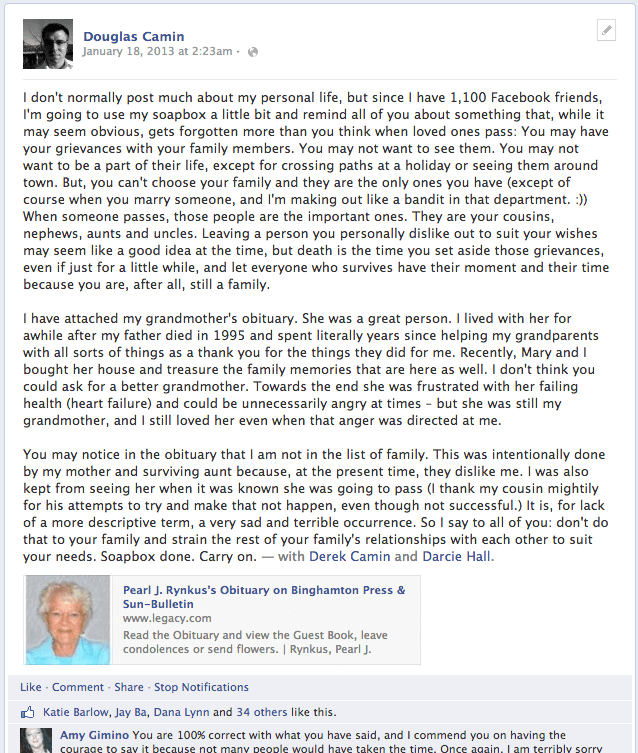 This entry was posted in memories, rambling on January 29, 2014 by Douglas Camin. Rest in well deserved peace, Pearl and happy birthday in heaven. Thanks Chris – I am thankful she has her peace. If only her daughters could find that peace, perhaps they would no longer spend their time focused on wishing negative things on others and instead focus on finding their own happiness.